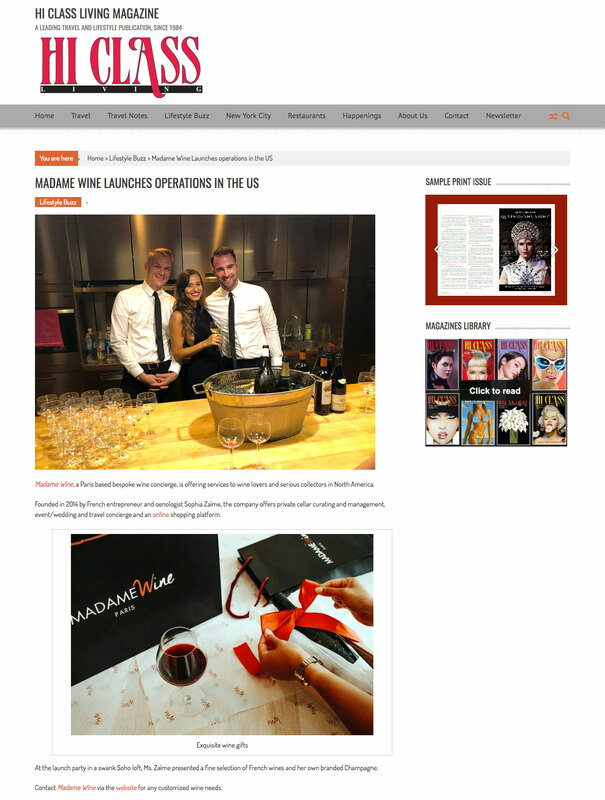 Based on a spirit of dialogue, Madame Wine has imagined a set of exclusive and unique services around the wine profession dedicated to your demands and desires. 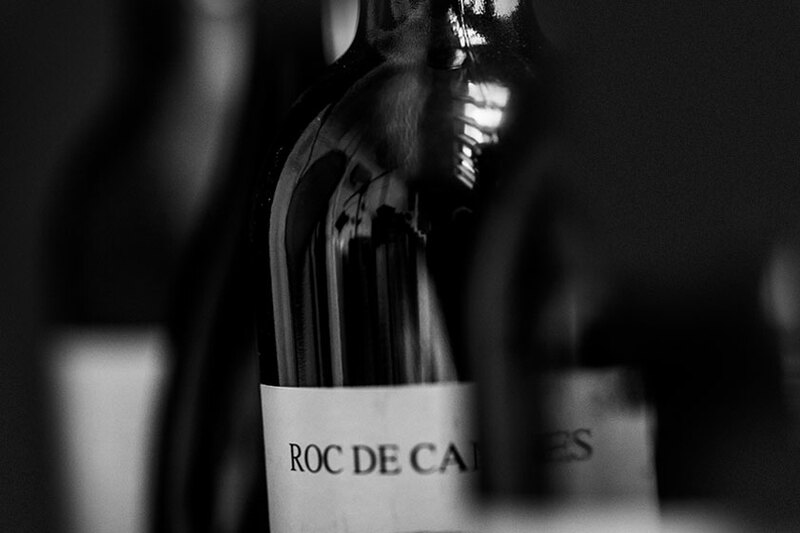 Whether it be for the creation of your first cellar, for enriching your collection or for your wedding, events or business gifts, Madame Wines is attentive, understands your wishes, and makes your dreams come true. 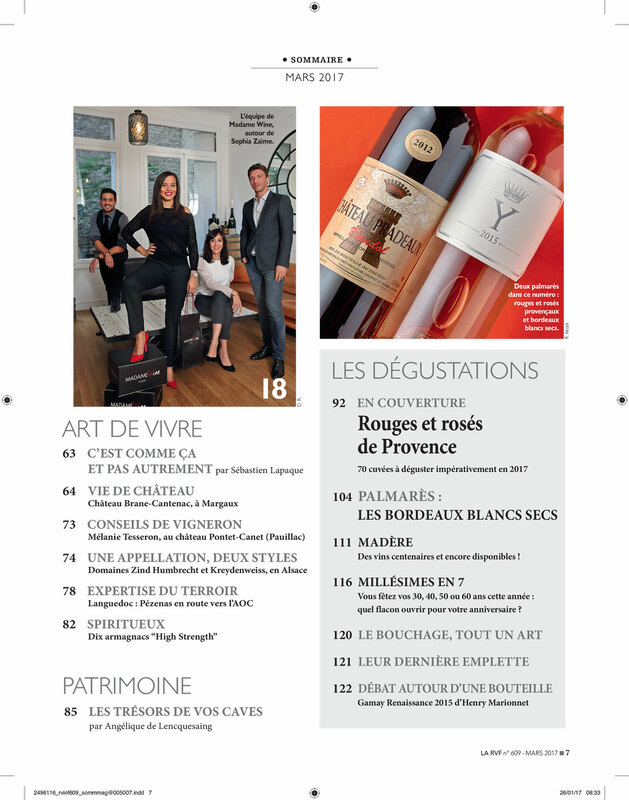 Madame Wine represents a new generation of wine merchants and places advice and discovery at the heart of its services. 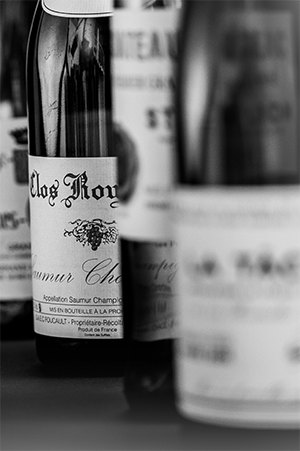 We travel the world with to discover rare gems in order to offer you an exceptional wine selection. Thanks to their know-how, Madame Wine’s team offers the opportunity to have new experiences in total freedom. 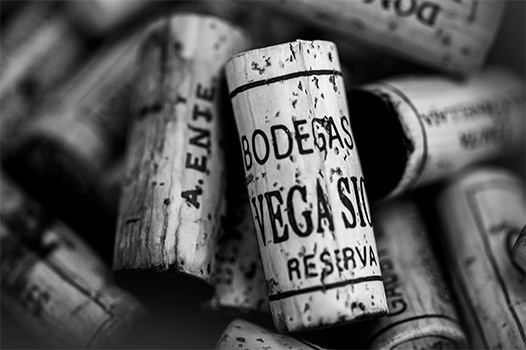 Without any commitment or subscription, the idea is to let yourself be guided to discover wines that are still unknown… because wine is above all a journey. Today, to share the company’s expertise with you, Madame Wine has created sets of wines you can order online which will harmonize perfectly with your life. After many weeks of research and hours of tasting, we are the first website to offer you totally personalized selections adapted to your mood. Whether you are alone or with friends, happy or melancholic, in the sun or in the snow… discover wines that fit YOU. 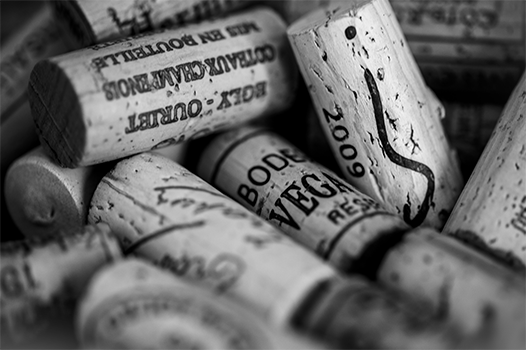 In every three-bottle wine set, find three price ranges, from the most affordable to the most incredible. Discover, love and taste… a little, a lot, passionately. 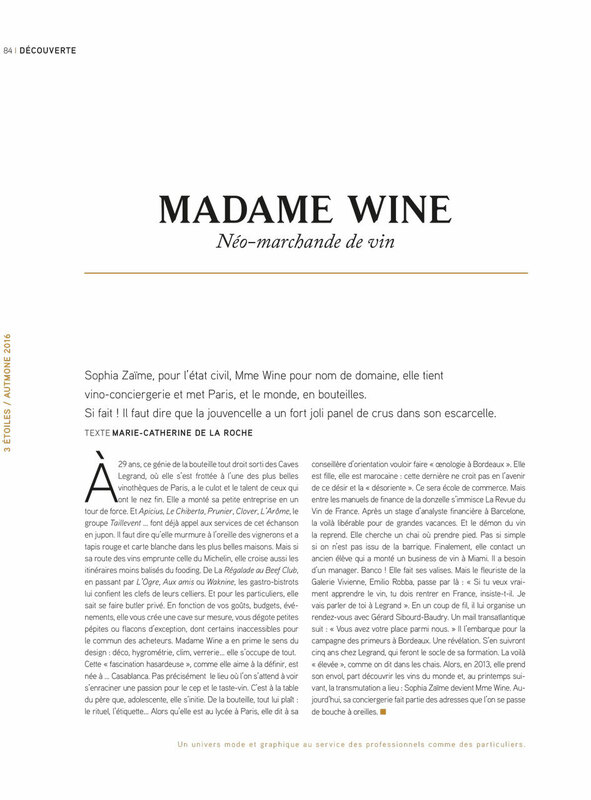 Madame Wine represents the vision of Sophia Zaïme, the company’s founder and director. 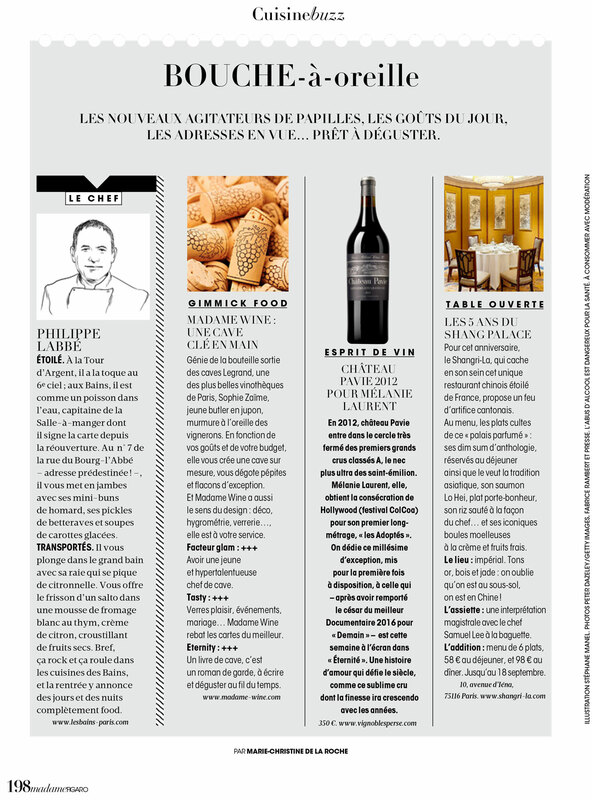 Sophia considers wine as an art of living which is a symbol of know-how, tradition, and innovation. Wishing to bring added value to the world of wine in which she has been growing for 10 years, Sophia Zaïme created Madame Wine in 2014. Her experience began at Caves Legrand Filles & Fils in Paris, and she completed her business management degree at the Wine & Spirit Education Trust in London. Today, what excites Sophia is being able to discuss, search, travel to the four corners of France and the world looking for wines which will stimulate your interest. 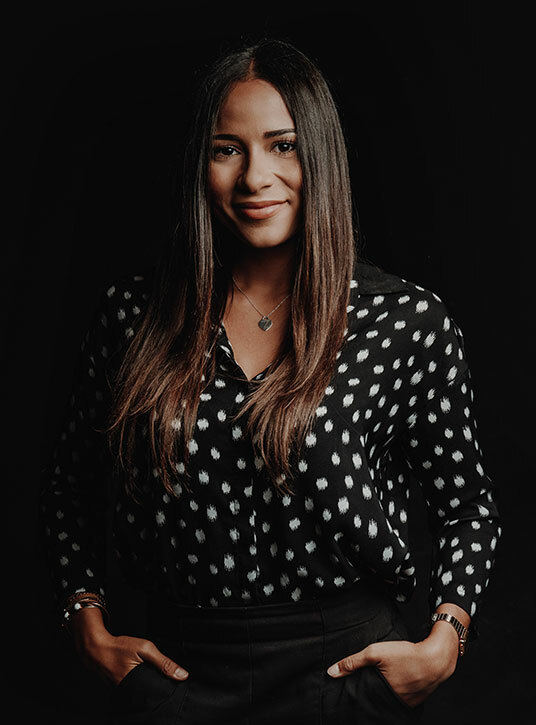 The pursuit of emotion of that gleam in the eye of the one who tastes for the first time… this is what drives Sophia, what has guided her at every stage of the company which, in just 4 years has managed to establish itself as a leader. 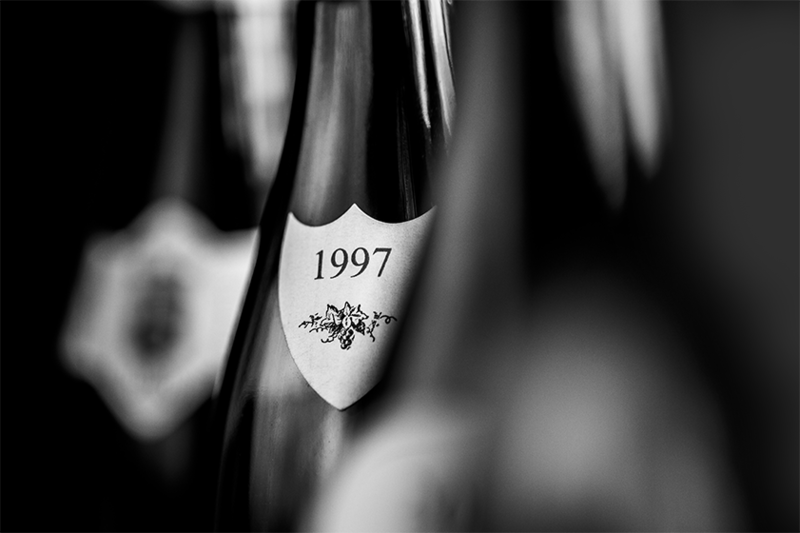 Moreover, she has had the honour of creating one of the most beautiful cellars in the world. With a mother from Champagne and a grand-mother who made wine her whole life, wine is what takes Louise back to her childhood and the family harvest time. For Louise, wine is a story of a family… and women! It’s not surprising that she fell in love with Madame Wine after reading a press article… and that a few months later, she joined the team. Armed with a Master’s degree with a specialisation in wines and spirits from the Kedge Business School in Bordeaux, as well as a fine spirit of initiative, Louise holds a position as Business Manager and develops her skills around various missions ranging from events to the creation of tailor-made cellars. Dynamic, smiling, sparkling… there is no doubt, Louise is our best ambassador! 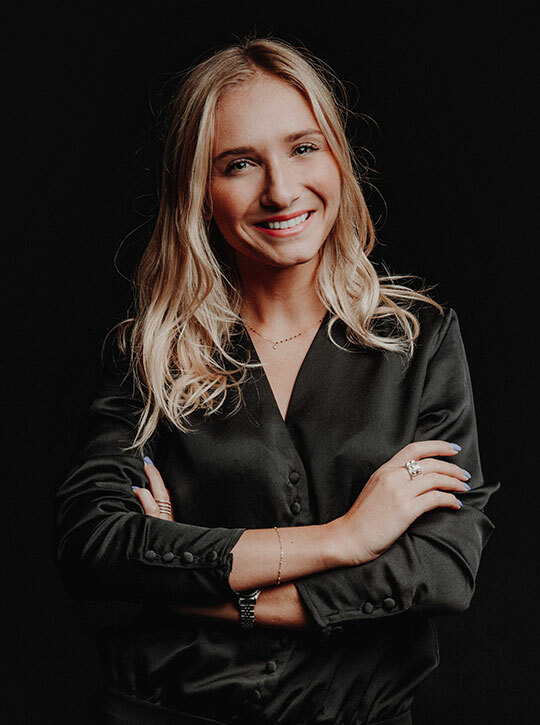 Marjolaine is a true Swiss Army knife within the office: between following-up purchases and managing supply, invoicing and sales analysis and negotiations, she has eyes and ears everywhere. With precision and good humour, Marjolaine ensures the smooth running of the company on a daily basis to our great delight! The grand-daughter of wine merchants from Nîmes, and very attached to the Mediterranean, Marjolaine is our ray of sunshine who sees wine as a means of social connexion and shared moments. 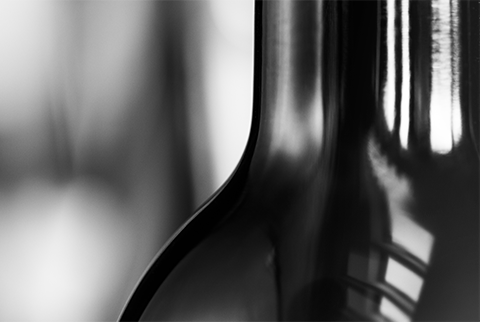 Like Madame Wine, she considers it essential to offer a friendly and tailor-made wine experience. since she finished her studies, has seen oenology as a world of enthusiasts in which she has always wanted to work. 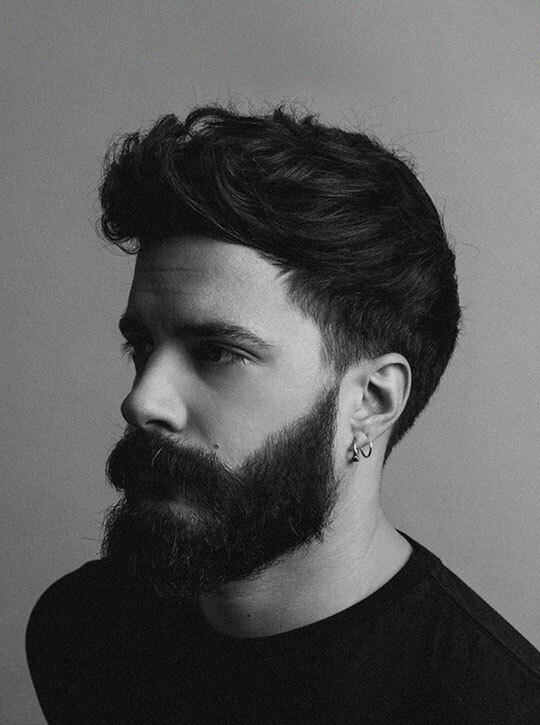 Creative director in the advertising world, visual communication codes are widely understood by Julien, who has been working in this field for 10 years. His shrewd eye and his acute sense of aesthetics and modernity make him a main asset for Madame Wine, which uses his talents to reinvent itself from time to time. 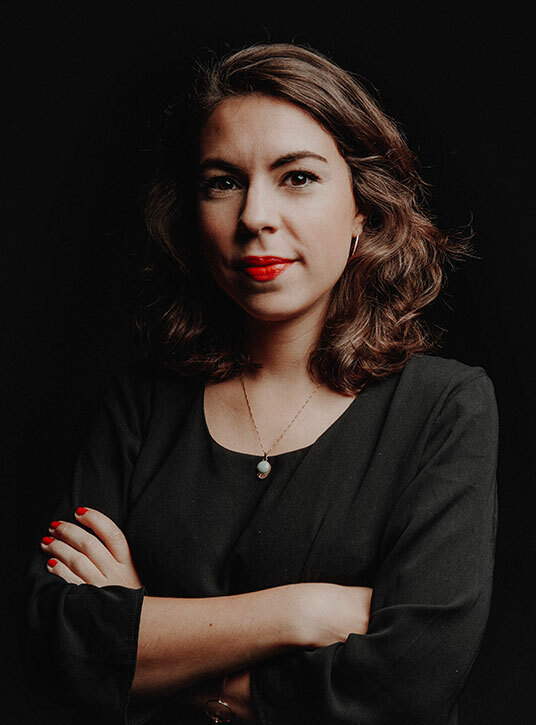 Julien, who met Sophia at the very beginning of the adventure, is one of those who participated in the development of the company’s DNA with creativity and a will to innovate. Over the years he has truly become the guardian, responsible for our brand identity. Demanding and attentive, Julien is the one who guides us in all artistic and visual achievements, from conception to their realization. Being enthusiastic at heart, she took up the adventure of Madame Wine up as a beautiful way to immerse herself in the world of wine. She has been always fascinated by this universe to which she brings a touch of modernity as well as a way with words! With a background in advertising and corporate communication, blogging, writing… Jade is one who likes to communicate, in the literal sense of the word. As a Millennial, web and networks comes naturally to her and she adds hashtags at the speed of light! 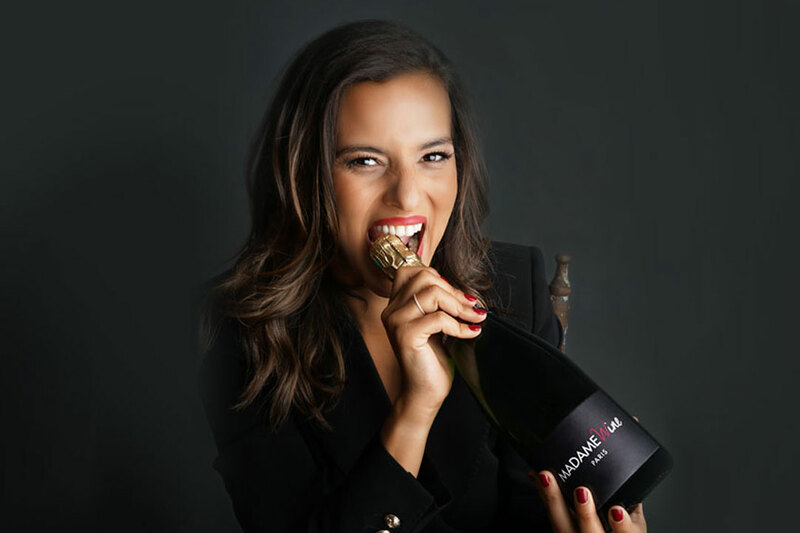 Armed with a Master’s degree with a specialisation in wines and spirits from the Kedge Business School in Bordeaux, as well as a fine spirit of initiative, Louise holds a position as Business Manager and develops her skills around various missions ranging from events to the creation of tailor-made cellars.